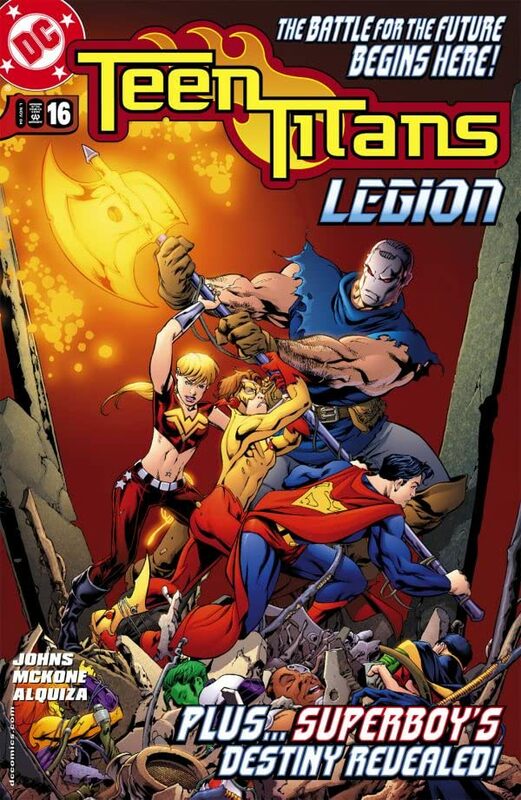 "Lost to the Legion" part 1! 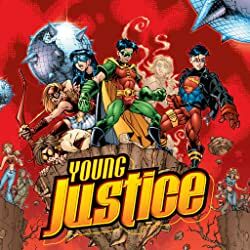 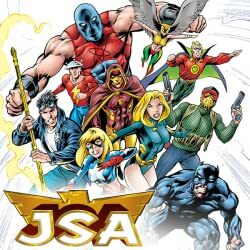 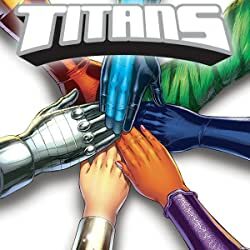 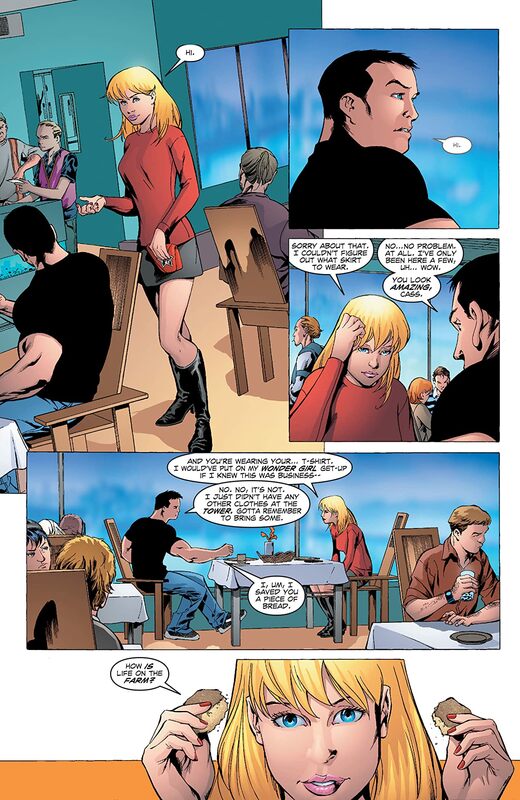 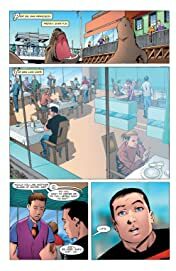 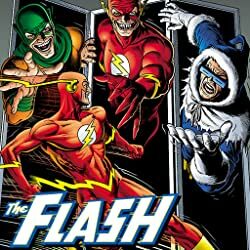 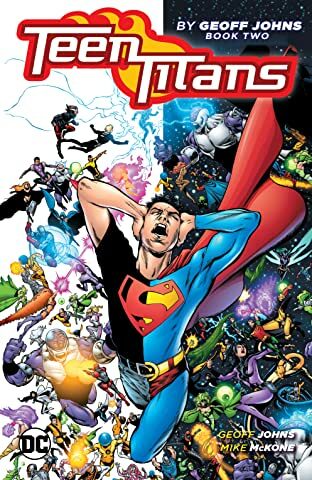 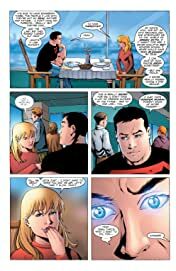 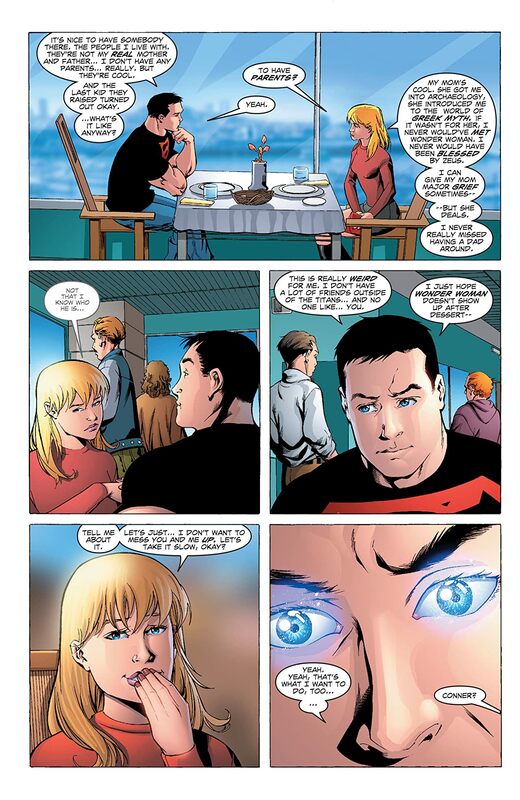 Superboy and Wonder Girl's first date is interrupted when a cosmic storm comes to claim Superboy, tossing him into the far future to face a threat only the combined might of the Titans and the Legion can handle. 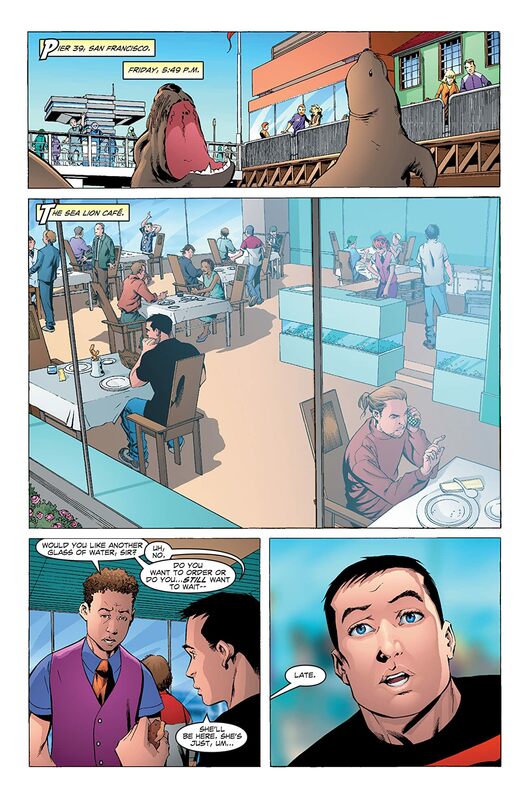 Continued in TEEN TITANS: LEGION SPECIAL!